More Epic coming to Colorado! 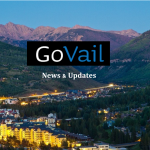 Vail Resorts just announced that they are rebranding all of Colorado Mountain Express to Epic Mountain Express and Colorado Ski and Sports/Golf to Epic Mountain Gear. As part of the transition, their fleet of over 140 CME vehicles will transform to reflect the Epic logo. 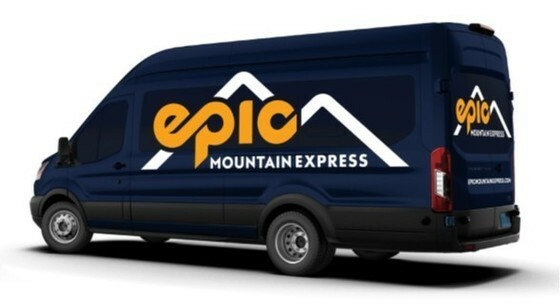 Five of the Colorado Ski and Sports/Golf stores in Colorado’s Front Range will undergo a rebranding to match Boulder’s pilot store, Epic Mountain Gear. 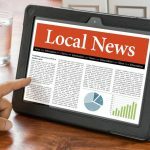 This will help create parity among their storefronts and provide access to an Epic service desk, which will be equipped to provide Epic product support. Check out the transformation on the roads and in the stores this coming Winter!